From Southwestern Ontario up to the Muskoka region and beyond, we can’t get enough of this province’s fall foliage. What Ontario lacks in mountains it makes up for in waterfalls, lakes and an abundance of trees that become especially vibrant in September and October. 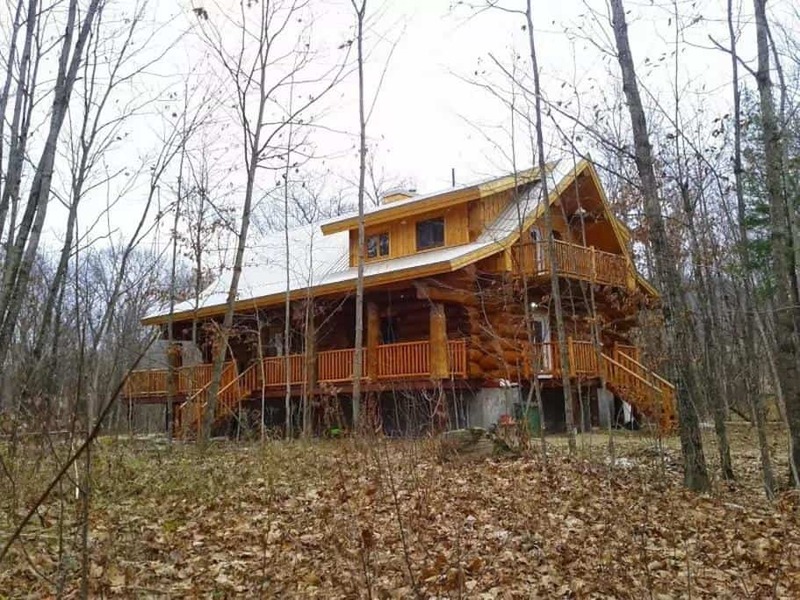 Take in the fresh forest air on an outdoor adventure and return to a cute cabin to cozy up. Care to rent out an entire island? Watch the sunrise from your bed and stargaze from the dock. 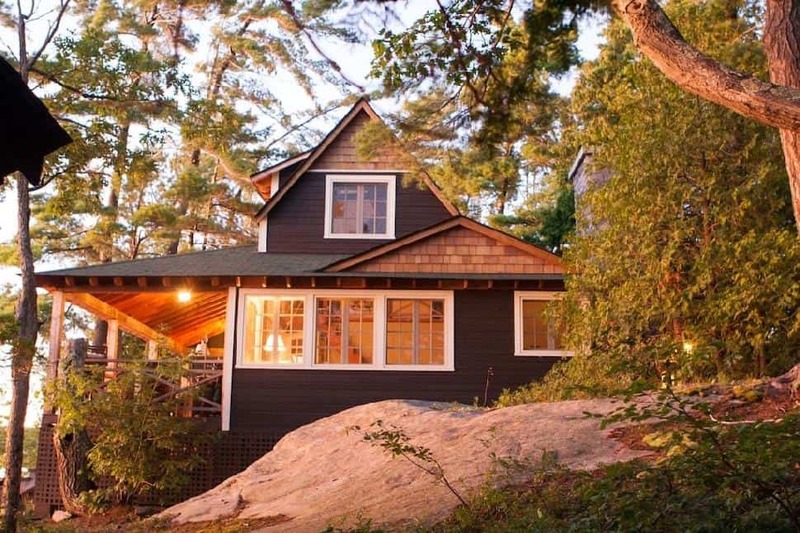 Located on Lake Muskoka, this is the ideal place for an adventure retreat or family reunion. No Wi-Fi? Sign us up. If you’re a lover of all things peaceful and serene, this lake house is the ideal retreat for you and your adventure buddies. A fisher’s oasis waits for you. Designed to host a large group, staying at this boathouse is a long-weekend dream. If you’re brave enough for a crisp polar-bear dip, jump in from the rope swing! Book this beauty quickly, because it fills up fast. 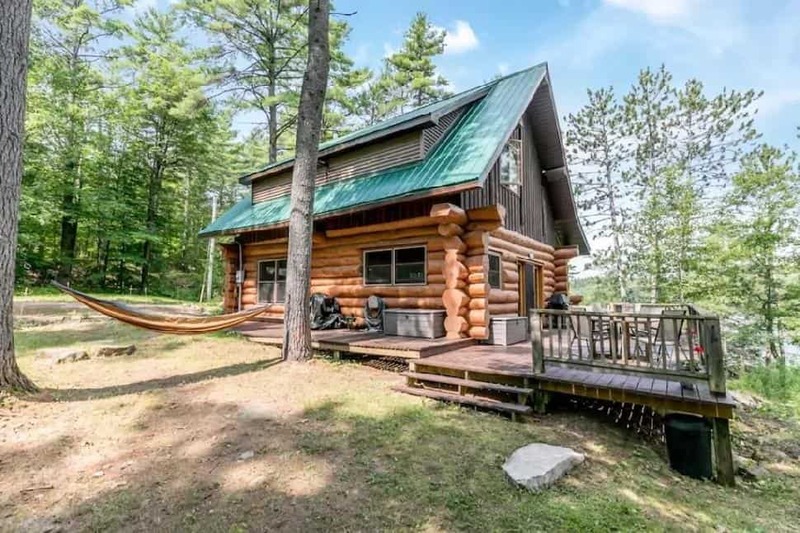 The picturesque white pine logs will have you feeling like you stepped into a movie set ski chalet. 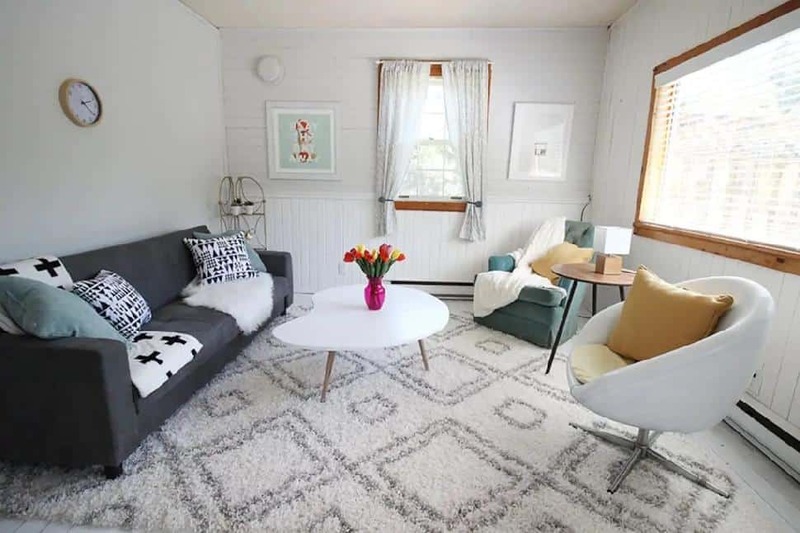 Indoor fireplace and seven minutes from Tobermory? Say no more. The Bruce Penninsula is always a good idea for your next adventurous getaway with friends. Rough it in the bush—with a little bit of cell service. 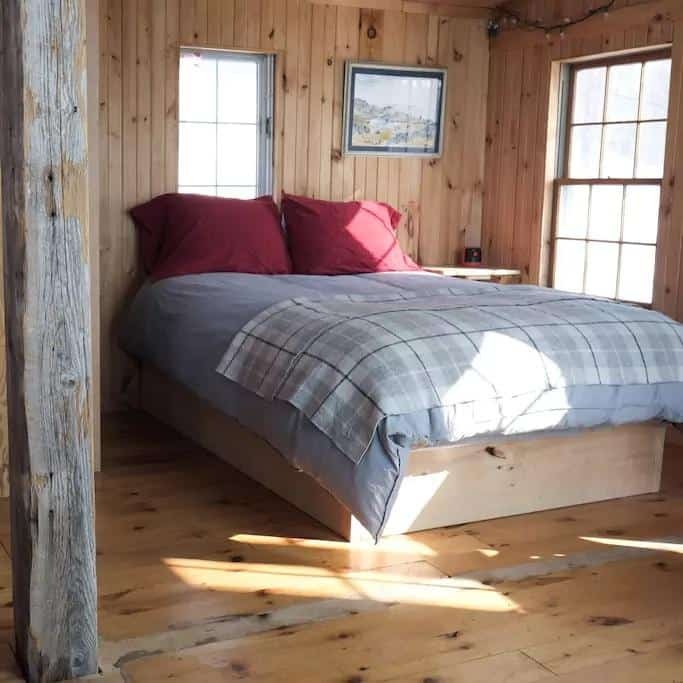 A four-hour drive from Toronto brings peace from the city in a cabin made from logs from the lake. Ideal for boaters and nature-lovers. 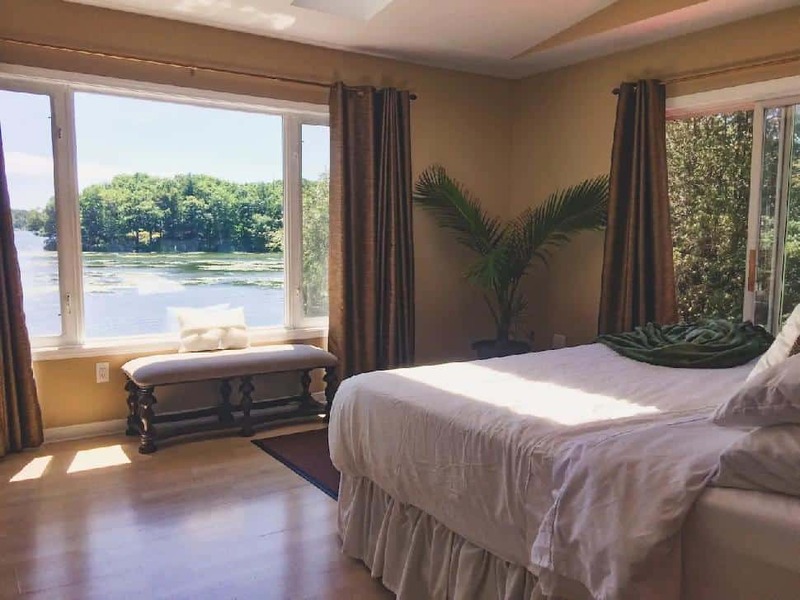 Overlook Calabogie Lake at Peak Village in this chalet. On the weekend, you can golf, hike and even ski. 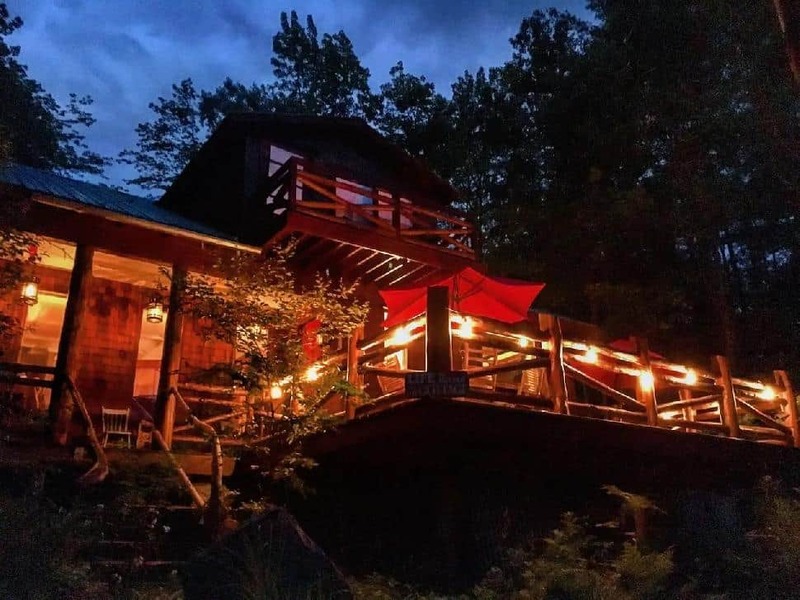 The waterfront cottage sits atop a cliff and gives you everything you could possibly need for the weekend (including unlimited Wi-Fi). For those who want more partying and less relaxing, Prince Edward County has the pubs and wine ready for you after a day of outdoor exploration. Come back to the loft and plan tomorrow's adventure. 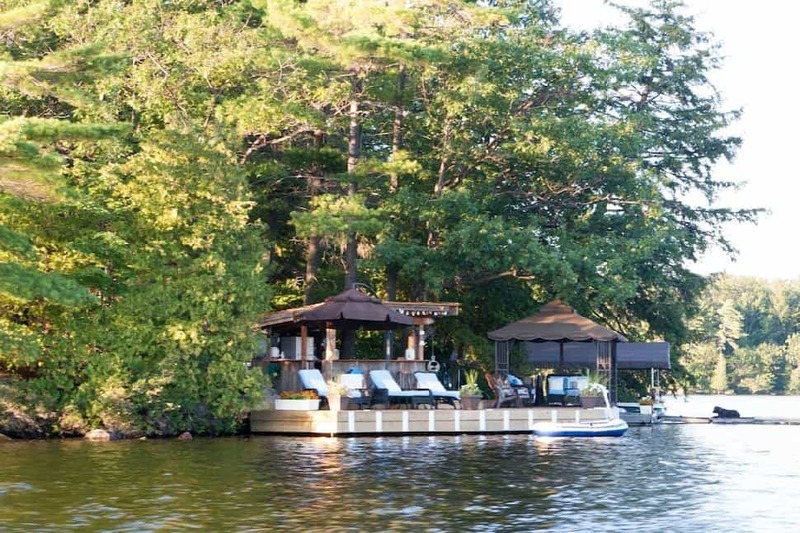 Minutes away from the 401, but you’ll never feel further from the city. Enjoy the peace of mind that comes from retreating from the city and saying hello to your nature excursion. You’ll want to take infinite pictures and never step foot outside—until you see the changing leaves. With the year-round trails, you can experience both. 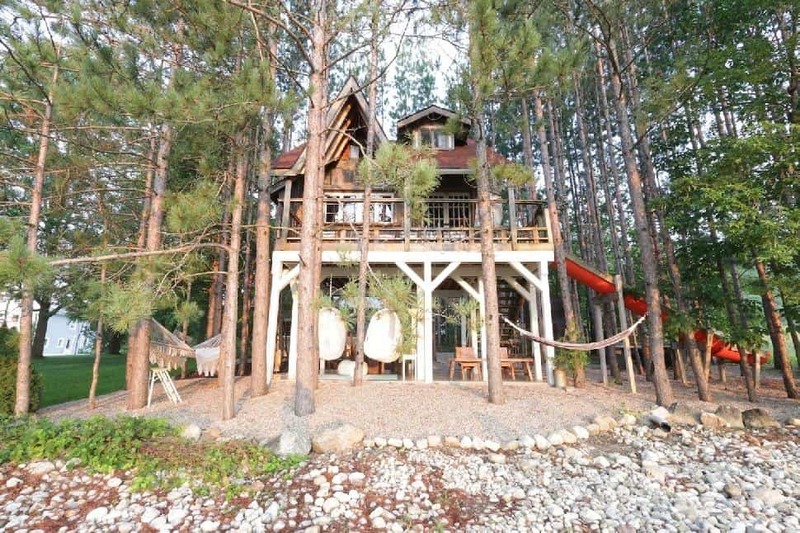 Play like a kid again in this treehouse getaway. 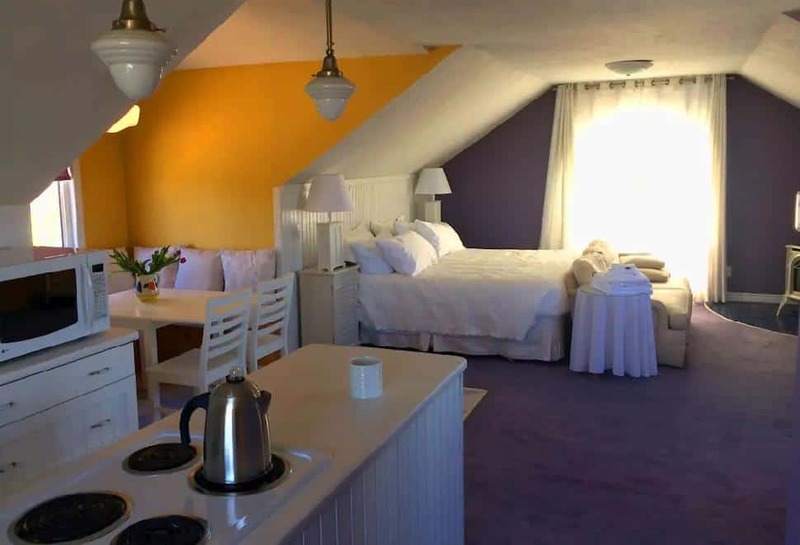 The boutique retreat is for adults only, and is perfect for your bachelorette or just to reconnect with friends. Did we mention there’s even a slide? The only way to do Niagara is to pop into a winery and then hide out in the Lake House. 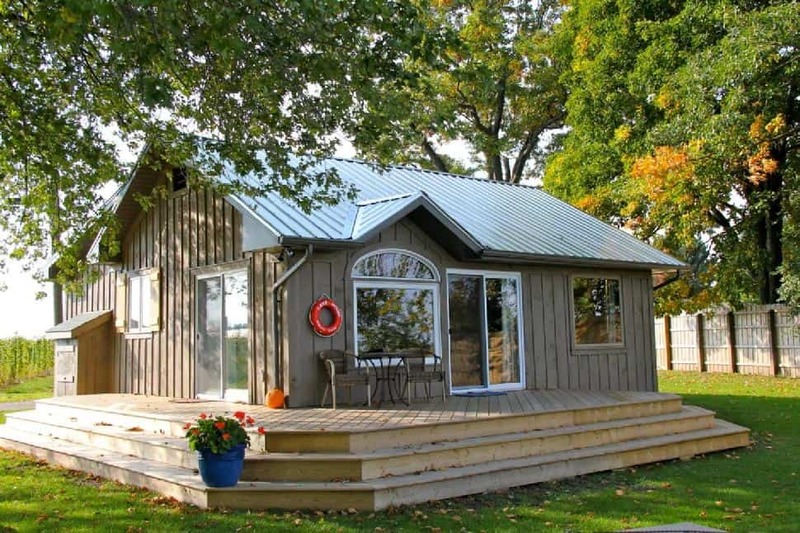 Look out onto Lake Ontario from the comfort of a working fruit farm. 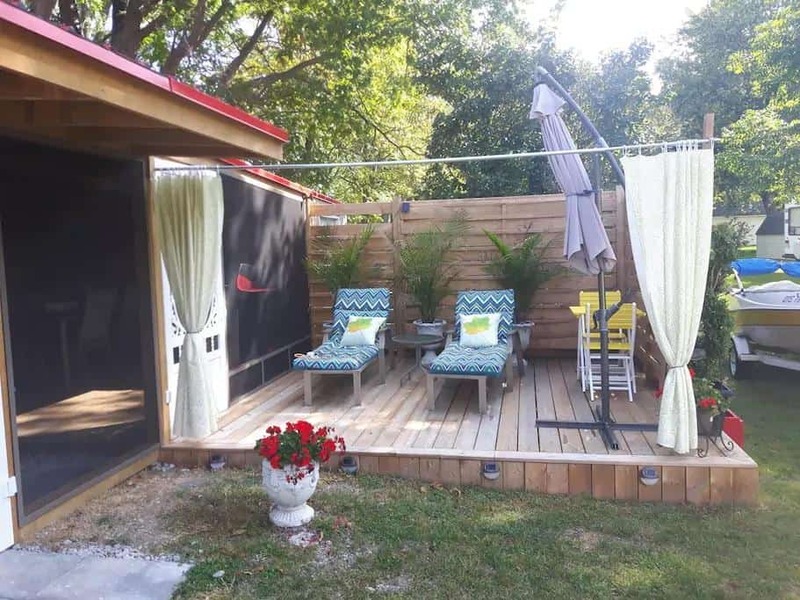 Nothing but relaxation, especially with the added garden gazebo. 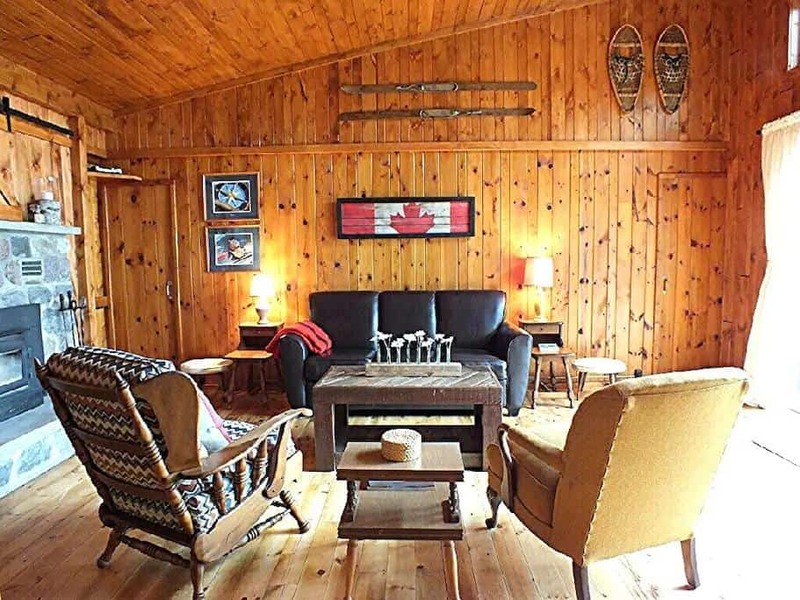 Huddle by the fireplace or venture off to Sand Banks Provincial Park for the day—the day pass is included in your stay! Agricultural heaven with a side of freshly roasted coffee—should we go on? 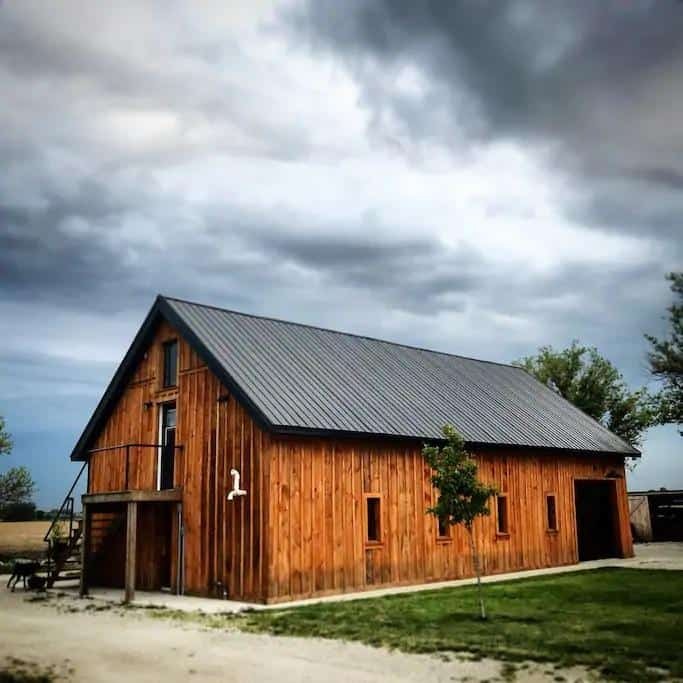 This barn loft is the perfect rural getaway in the middle of the county with nearby wineries and fresh produce. Natural sunlight and Canadian vibes all around. 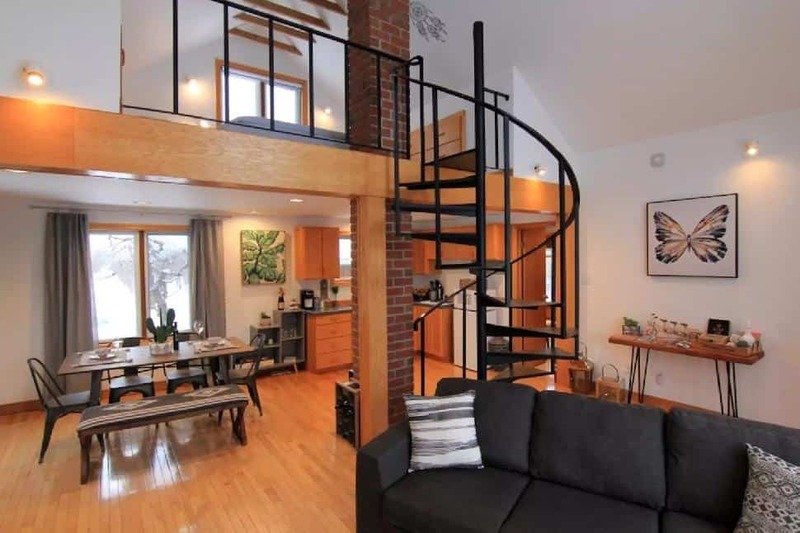 Gaze out onto the St. Lawrence River and get out for a nature walk. The wood-accents and fireplace will be waiting for you when you return. Hamilton is known for its waterfall hikes, apple picking and gorgeous fall foliage. You won’t believe that you’re minutes from the city. Coffin Ridge brings solo peace with the option of popping to the main house and meeting others. 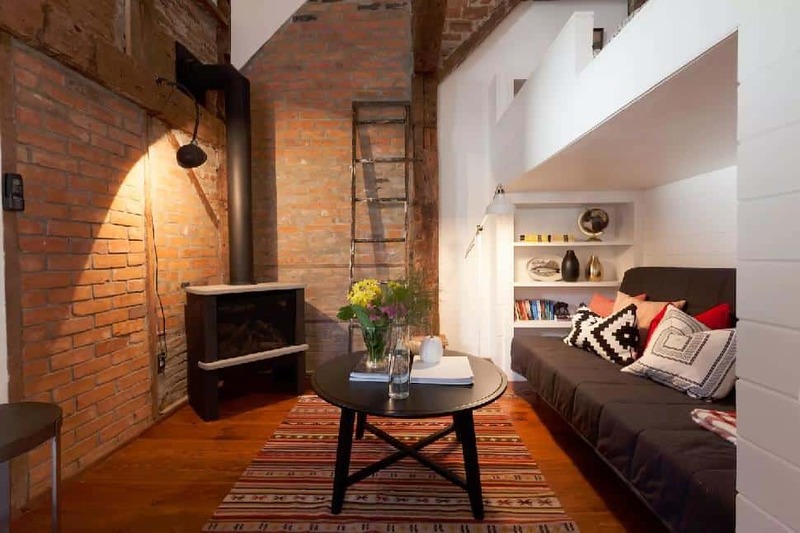 Whether you’re in need of an introvert weekend or a social time, this is the ideal space to kick back, enjoy a glass of wine and start that book you've been meaning to write. 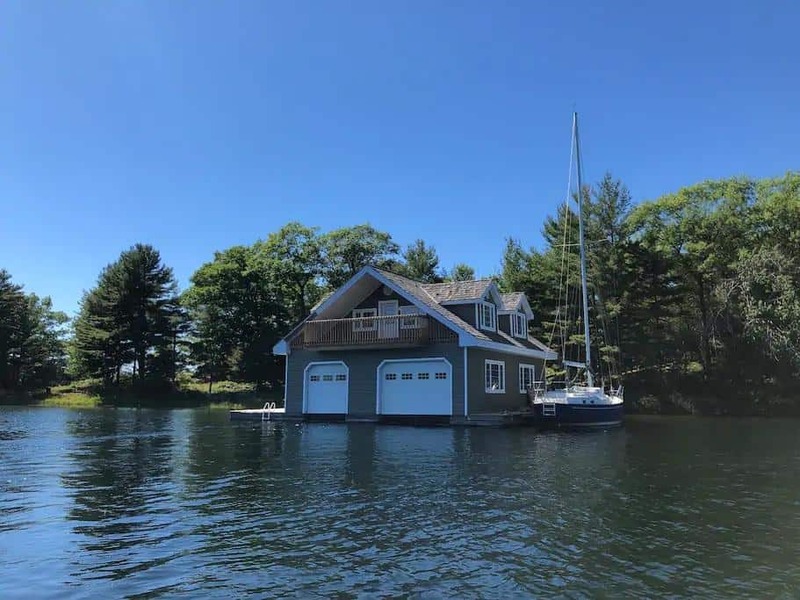 Who says your cabin has to be on land? 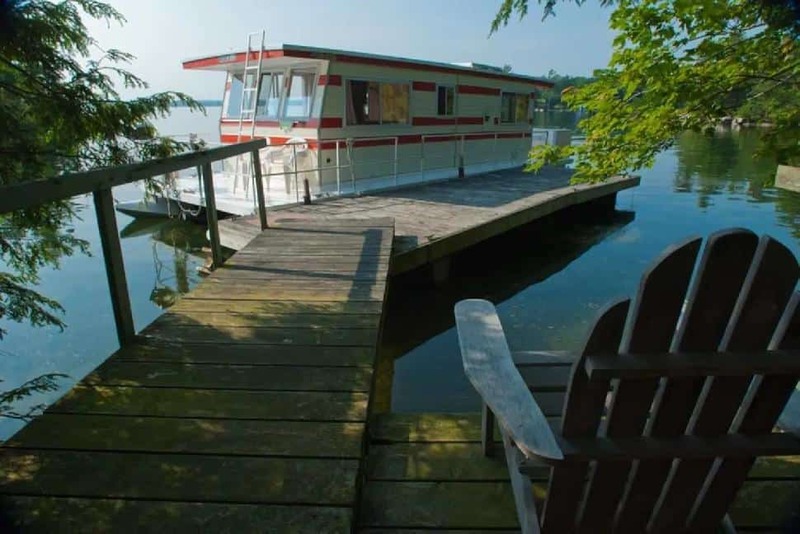 Lovers of water can be completely surrounded by it on this floating RV. Let the waves rock you to sleep on your aquatic adventure. 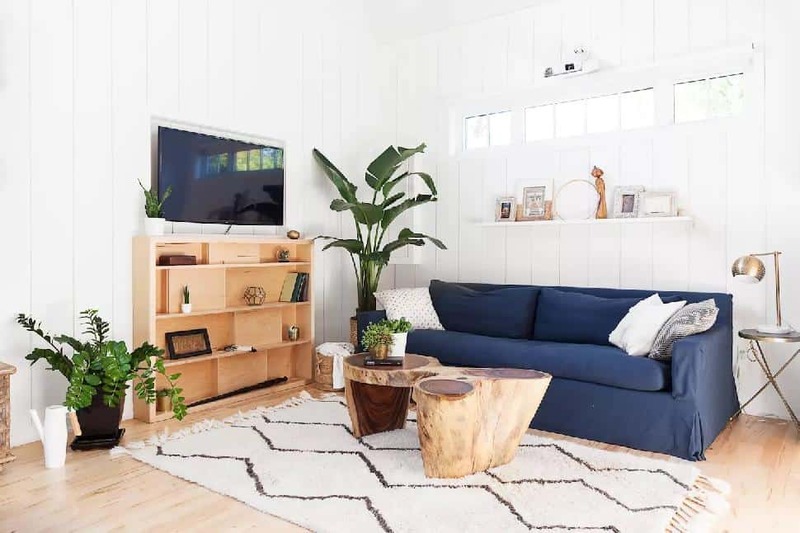 Rustic with a dash of modern white wood will have you swooning. Lay out on the hammock or take an autumn hike. There are enough trails to keep you busy for the weekend. 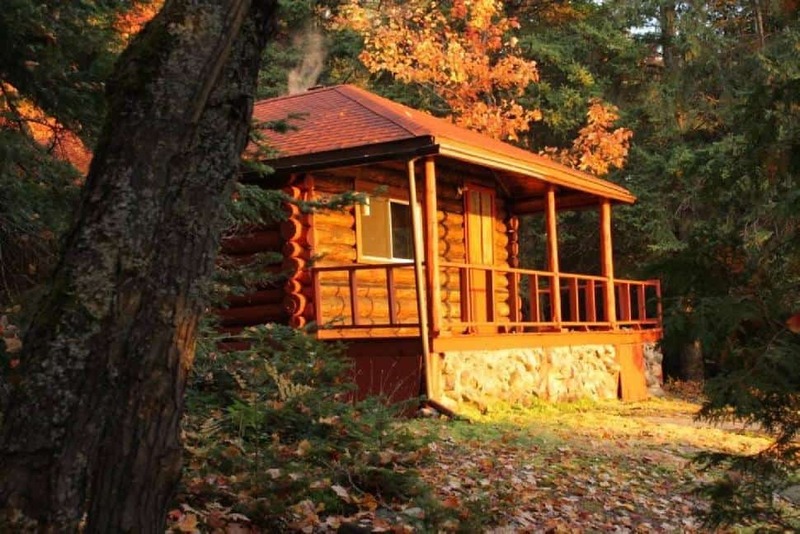 Which of these cozy cabins would you stay in this Fall? Tag us in your Autumn Adventures on Instagram! Is there anything more majestic than the mountains? ???? . Congrats to everyone who reshared our camp pillow post and will be receiving one in the mail asap! We are now out of stock ???? . 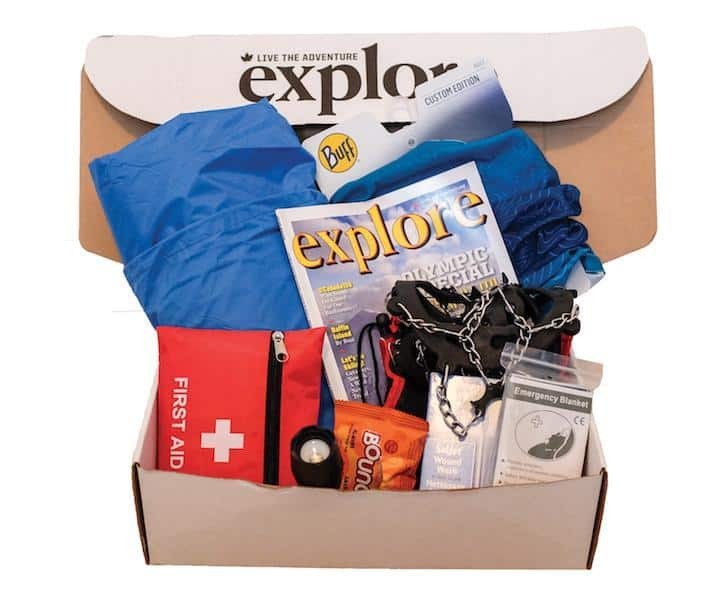 Make sure you follow @exploremagazine for more contests and giveaways ???? Sign up this month and we'll send you our Fall Box. You'll love the cozy adventure gear inside!